In this video we install the Contact Storage module to address a number of requirements from our wireframe, including changing the submit button text and hiding the "preview" button. In future versions of Drupal 8, many of these features will be included in core, but for now we'll need the extra module. At the time of this recording there's no way in Drupal core to change the text of the send message button or hide the preview button. But there is a contributed module called Contact Storage that allows you to do this, and it provides some other utilities, too. Including saving the submission of these forms to the database instead of just emailing them. So let's install that. 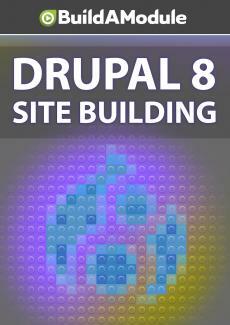 So I'm going to do a search for Drupal contact storage, and we want to end up on Project/contactstorage on Drupal. org.